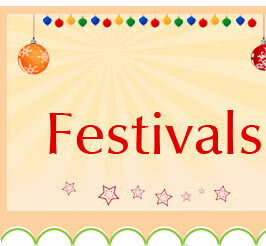 Information on various types of festivals celebrated around the world. 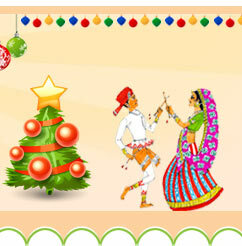 Know more on art, music, religious, dance, culture, film, food and many other festivals. Holiday 2019 - Every festival celebrated around the world has its own charm, pomp and show. There might be several legends related to a festival but the message of peace, brotherhood, kindness, sharing, love and gratitude is common in all these festivals. 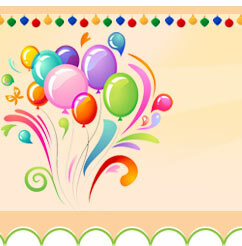 A festival can be marked by a seasonal change, religious origin, and cultural celebration and so on. Rituals and customs observed on this festival may differ from one place to the other around the globe. 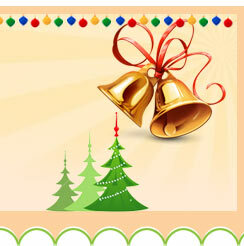 Holidays and festivals observed in USA and Europe are mostly Christian as it is most dominant religion there. Muslim, Hindu, Jain and other religious festivals are very popular in Asia region.